When the heir of The Chatsfield comes to play… Lucca Chatsfield lives his life by one simple motto: no rings, no strings. Adored wherever he goes, he has yet to meet a woman who can resist his killer charm. Until he is sent to the small principality of Preitalle and meets his greatest challenge ever… Poised and polished, Princess Charlotte does not do drama. The very last person she needs interfering in her life is reckless Lucca — he doesn’t know the meaning of duty! 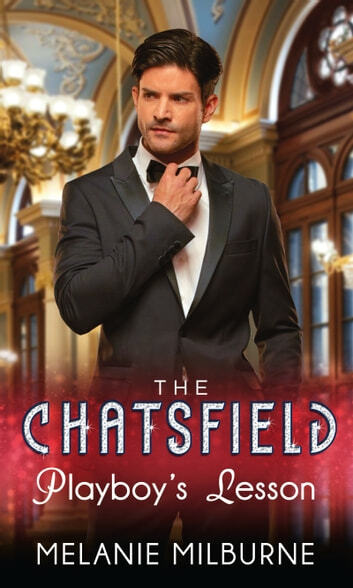 Lottie is determined to resist Lucca’s seduction, but his charm is potent and practically perfect Lottie finds herself risking everything for just one more touch… Welcome to The Chatsfield, Monte Carlo!